Bring your living space outdoors and re-connect with nature. 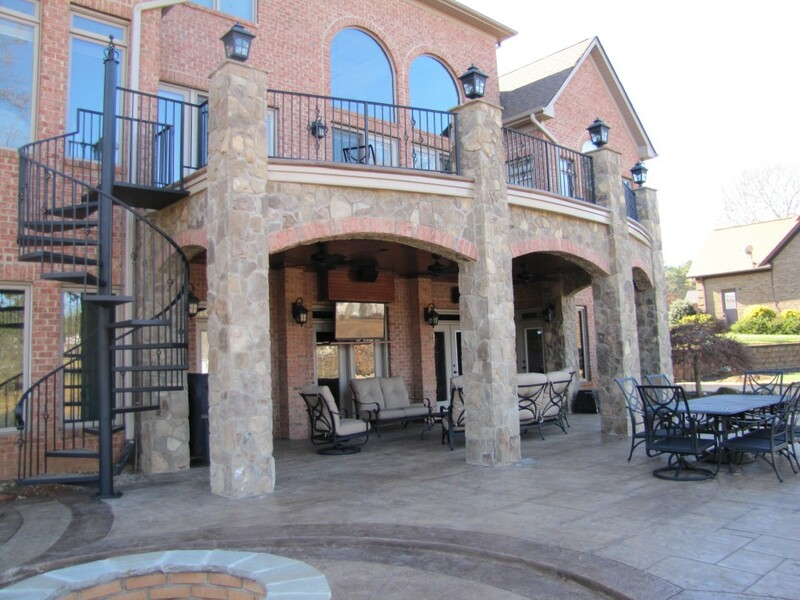 If you are thinking about expanding your living space, consider utilizing your exterior space. 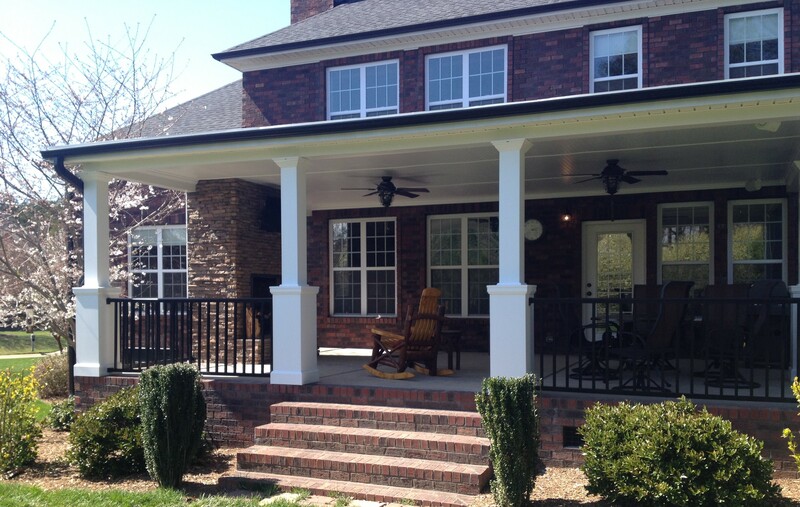 Custom Decks, Front Porches, Patios and Hardscapes allow additional space to relax or entertain your guests. Create a cozy space with an outdoor fire pit and creative seating. Offer the ultimate in poolside comfort with outdoor beds for lounging or napping. Having an outdoor living space can help with your re-sale as well. In a survey, 62% of respondents to a Home Builders’ Consumer Preferences Survey said they wanted an outdoor fireplace or fire pit and a front porch or deck was ‘desirable’ or ‘essential’. 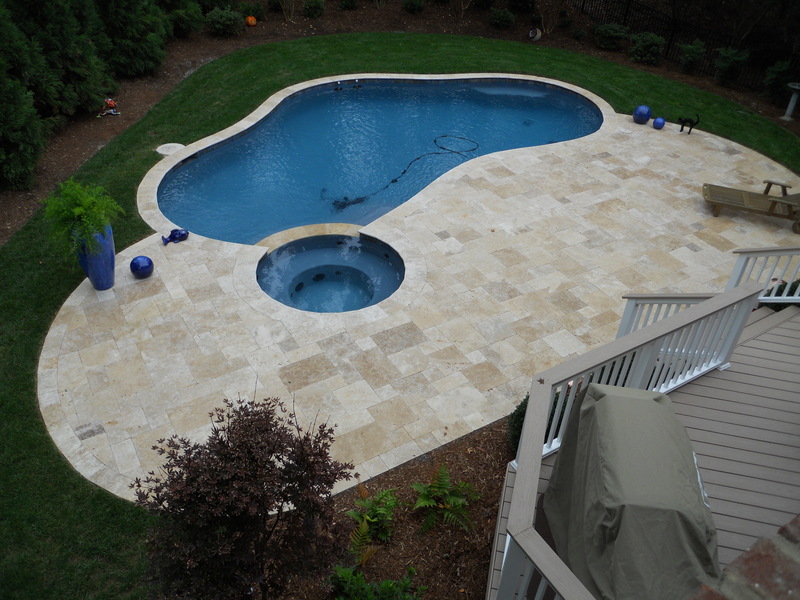 Hardscapes and finishing with eco-friendly landscaping are just some of the ways to turn your backyard into an extension of your living and entertaining area. Our coverage area includes Lake Norman, Cornelius, Huntersville, Davidson, Mooresville, Denver, Belmont, Charlotte, and Concord. View more Outdoor Living Areas on the Portfolio Page.